Choose your own adventure rise! 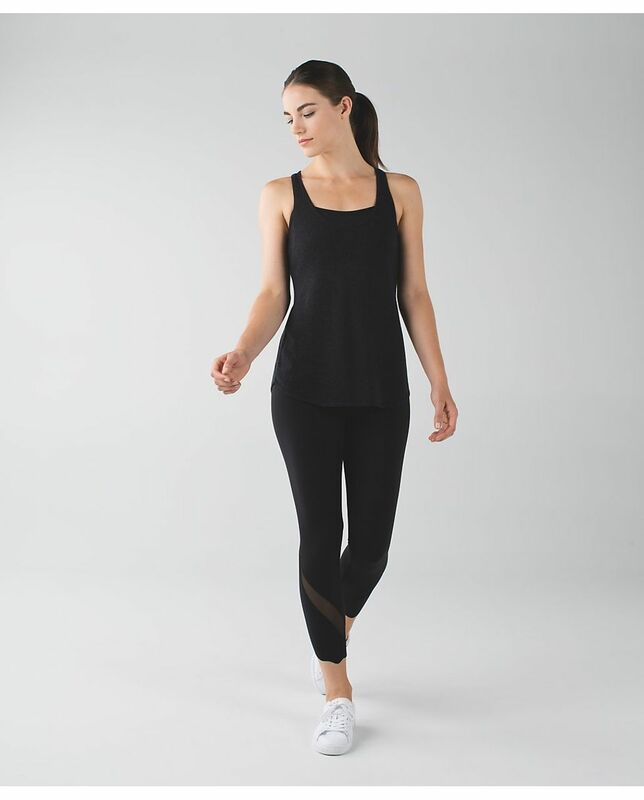 We designed these crops with an adjustable waistband so we can pick the perfect fit in class – we roll the top down during a sweaty flow or wear it high for coverage in inversions. Minimal seams on the waistband means it lies smooth against our skin, no matter which way we wear it. rise: high or low - you choose!